A celebration of arts and culture like no other. Experience an unforgettable, immersive weekend of artistic expression, rich storytelling, and unbound creativity as we celebrate the lasting legacy of one of Canada’s most prominent arts and culture events. 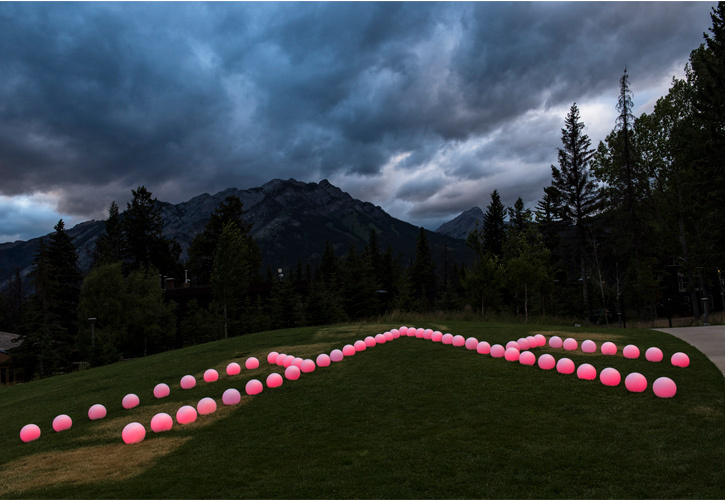 Midsummer Ball Weekend proceeds go directly to Banff Centre's Artists’ Fund, providing artists with the support, mentorship, time, and space they need to realize their creative potential. We look forward to welcoming you to our stunning campus located on Treaty 7 Territory in the Canadian Rocky Mountains. 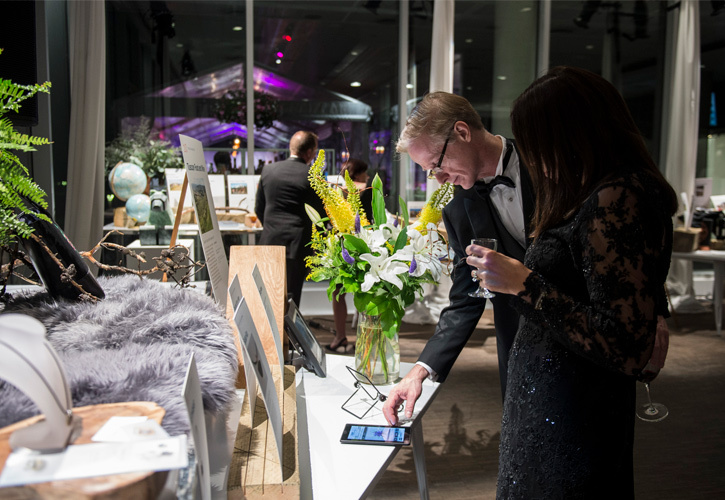 Guaranteed advance tickets and table purchase are available to Midsummer Ball sponsors and Creativity Circle supporters. 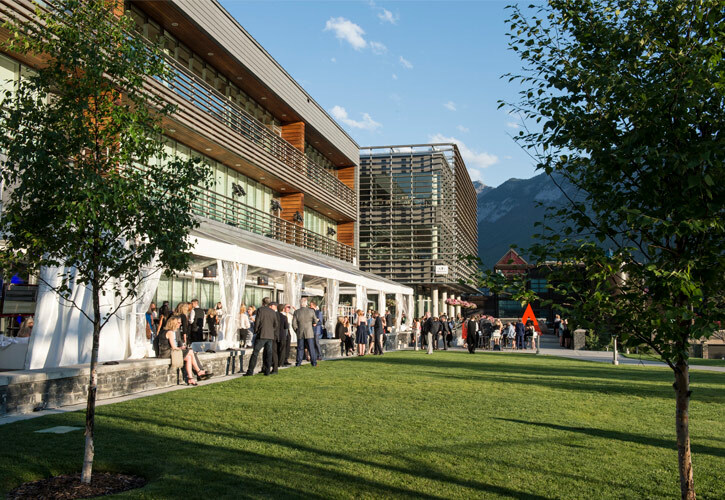 Your weekend begins with a private Welcome Reception, hosted by our Midsummer Ball Committee and Banff Centre staff. 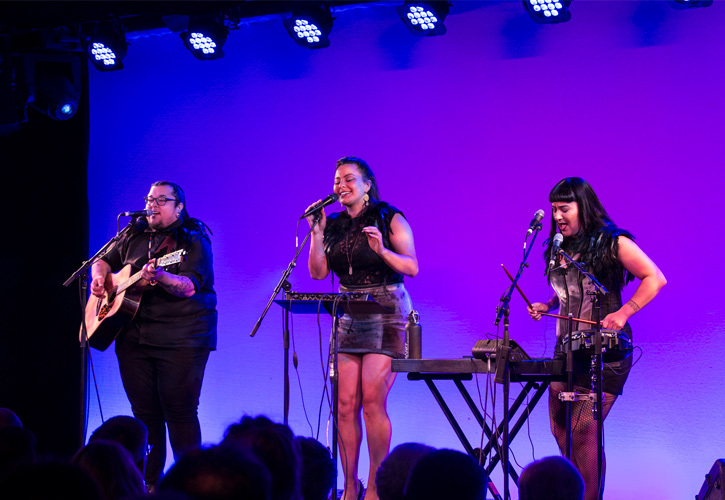 Then it's on to our legendary Friday Night LIVE!, a delicious culinary festival paired with world-class showcase performances featuring Banff Centre artists and alumni. 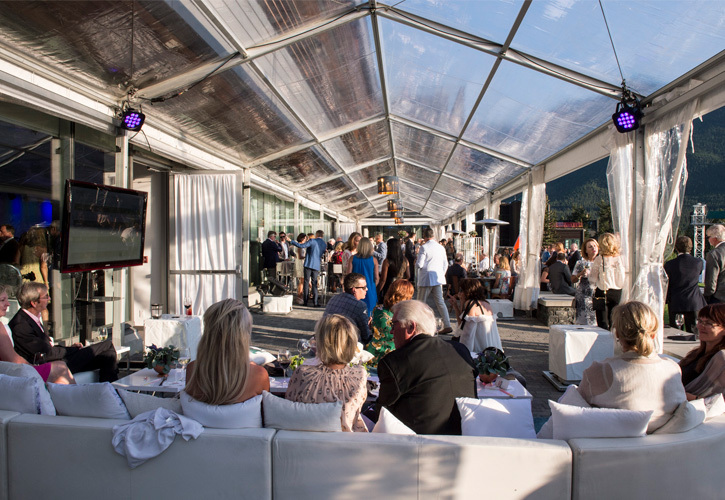 The evening wraps up with live jazz and cocktails in our elegant outdoor lounge, where guests can mingle with the artists and leaders who are shaping the future of arts and culture in Canada. On Saturday, guests receive exclusive behind-the-scenes access to creative spaces and artists-in-residence as they tour Banff Centre’s expansive campus. 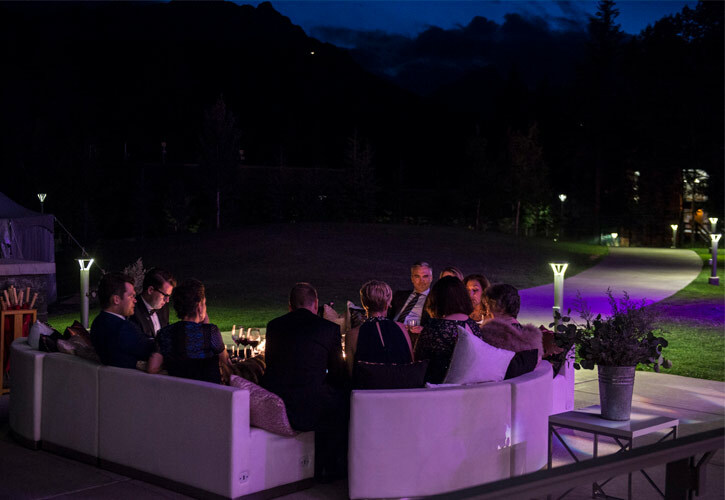 Through guided walks, live performances, creative spotlights, and opportunities for intimate conversation, Ball guests explore the heart of what makes Banff Centre so unique. 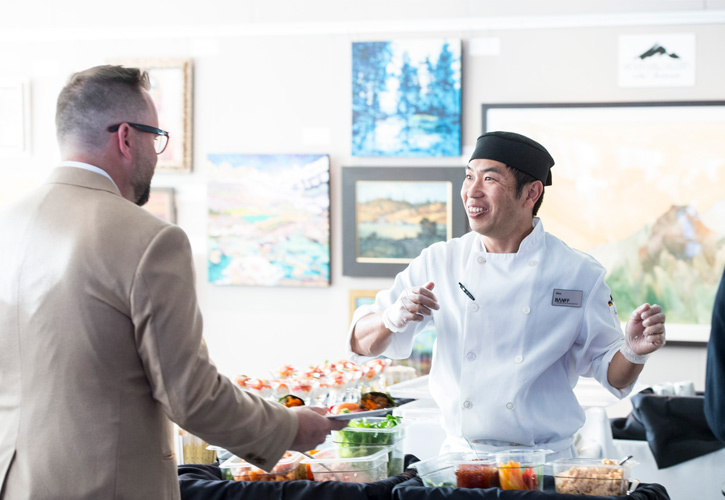 Saturday evening begins with a champagne reception, red carpet photos, and a sumptuous gala dinner prepared and served by Banff Centre’s renowned culinary arts team. 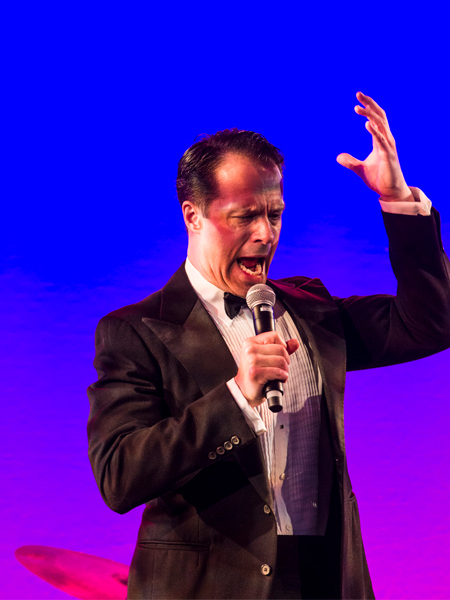 The gala showcase performances feature emerging and established artists who are paving the way in their creative fields, followed by music, dancing, and the famous late-night scotch bar. 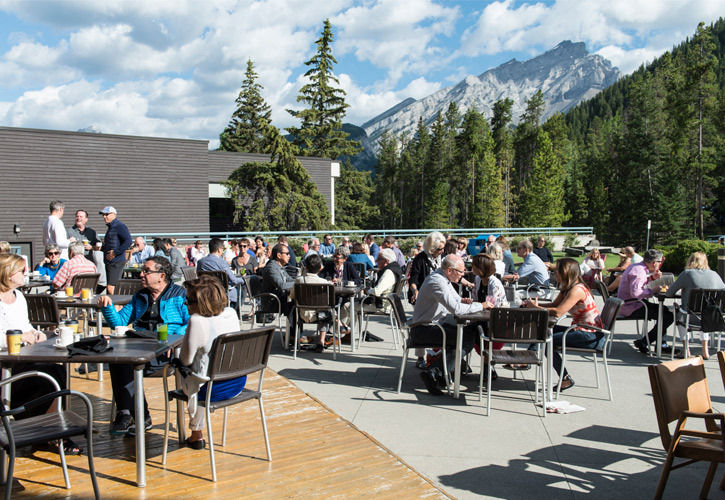 On Sunday, Banff Centre President & CEO Janice Price hosts a private brunch at her home, followed by an afternoon outdoor concert in the Shaw Amphitheatre with unforgettable mountain views. Banff Centre provides both emerging and established artists the space and resources they need to expand their artistic practice and cultivate their craft. World-renowned faculty work with some of our generation's brightest creative minds in dedicated practice and creation spaces. On our inspiring campus in Treaty 7 territory and removed from the demands of daily life, the artist is free to explore, collaborate, push boundaries, and create brave new work. 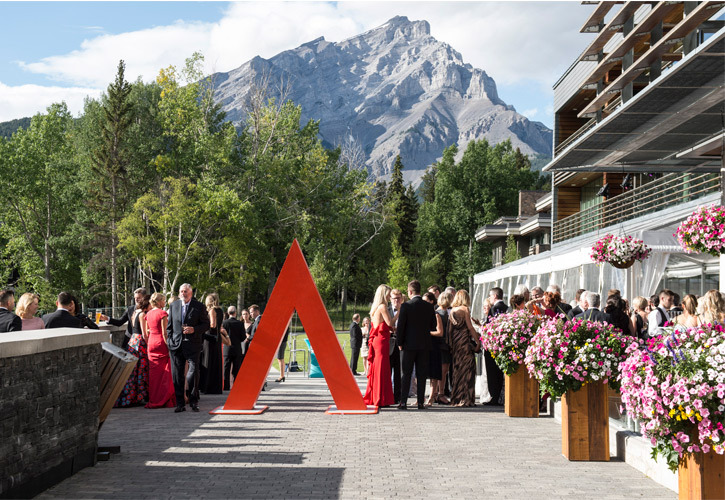 Banff Centre’s Midsummer Ball Weekend plays a critical role in raising money for the Artists’ Fund, which provides critical financial support to 3,000+ artists and leaders who come to Banff Centre each year. All proceeds from Ball Weekend go directly towards our arts programs and supporting artists on their creative journey. Our goal is to increase scholarship levels so that more deserving artists can access Banff Centre programming based solely on their creative ability, not their ability to pay. The more support the Artists' Fund receives, the more artists we can bring to Banff Centre to strengthen the creative voices among us. Hear the artists themselves speak to their Banff Centre experiences in our Artists’ Fund Video. If you would like to make a donation to the Artists' Fund, please visit our donations page. As a Creativity Circle Supporter, you will enjoy exclusive benefits and recognition for your Ball Weekend experience. As an in-kind supporter of the Silent Auction, you will benefit from the outstanding brand visibility associated with this event. 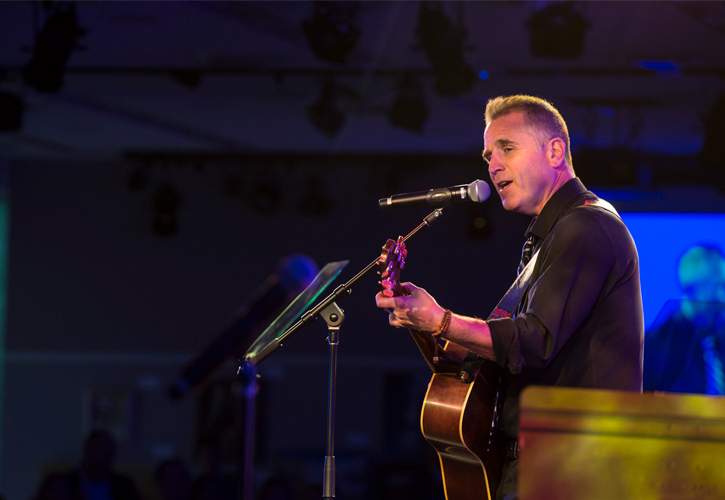 Inspire other Ball guests to invest in emerging artistic talent and the value and power of the arts in our communities today. 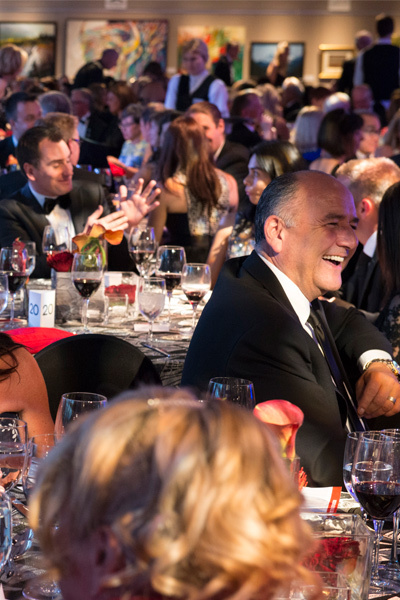 Explore the benefits and recognition opportunities available to you as a sponsor of the Ball. This event is not possible without the wonderful support from our sponsors. View last years contributors.